If you’re a DJ who also has a blog (and if you don’t, why not? ), naturally you’d like to increase engagement and drive traffic to it as well as to boost your performance on search engines. 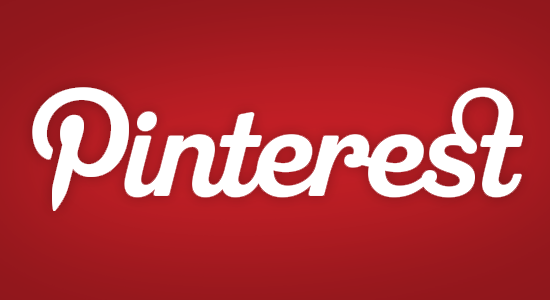 Enter Pinterest, whose recent growth has been unstoppable. According to comScore, Pinterest has grown by 4377% since May 2011. Here are four tips that can help you accomplish the above courtesy of Pinterest. One of the best ways to promote your blog is to pin a lot of images onto your boards. You need to share both your own content and content from other people. Aim to create content-rich boards where people come searching for articles on your particular topic. If you have good boards that are followed by people who regularly view and share your pins, you can boost your blog traffic by pinning posts from your own blog. Make sure you pin content from your blog and other blogs together on the same board so your pins will seem more credible and clickable. Study shows that taller images get more pins and repins. So if you want the images on your blog to be shared more on Pinterest, focus on creating taller images. Think of ways in which images can be elongated, either when you combine several images or stretch images wherever possible. Before you publish a post, take a look at your images and try to figure out if it’s possible to put all of your images together and create one long image. A blog post can be pinned onto a board on Pinterest only if it has at least one image on it. This image should also be a minimum size of 110 x 100 pixels. If there are no images on your blog post or if the images aren’t big enough, you won’t be able to pin the post. So try to add at least one image to every post. Another option would be to add relevant default images to your blog that will be visible on every page and post. This way if your post doesn’t have an image or if you forget to add the image, you can always be sure that one image on your posts can always be pinned. This image could be on your blog sidebar, header or footer. You may be thinking that this is just another new form of social media that will take up your valuable time; however, keeping on top of Facebook, Twitter, YouTube, and now Pinterest are invaluable forms of marketing for your DJ service. And, if you follow these tips, you’ll get the most out of your DJ blog through Pinterest.